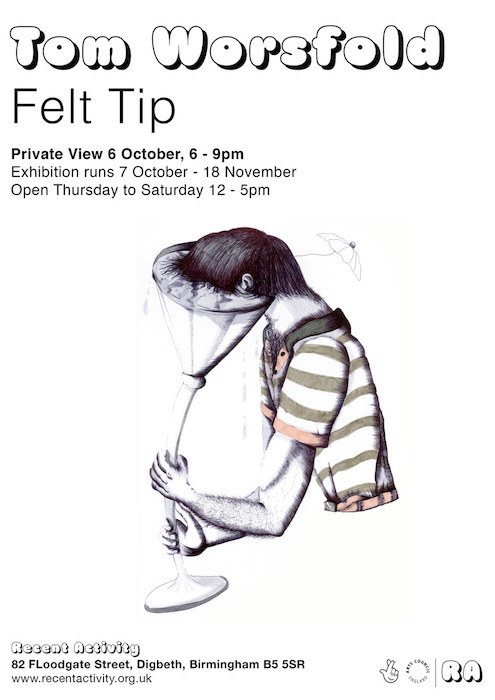 Tom Worsfold has a solo show, Felt Tip, at Recent Activity, 80–82 Floodgate Street, Digbeth, Birmingham B5 5SR, from 7 October - 18 November 2017. See recentactivity.org.uk. 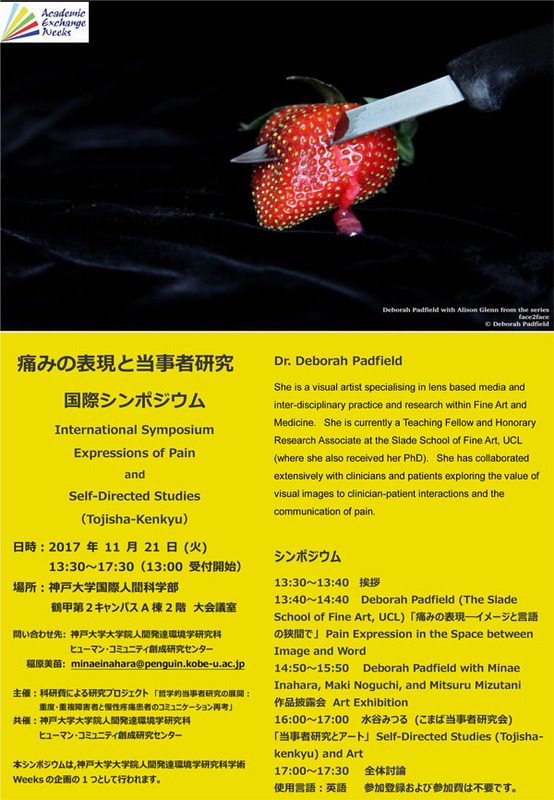 Deborah Padfield is taking part in the International Symposium: Expressions of Pain in Kobe, Japan, on 21 November 2017. London W1C 2AL, from 28 September - 28 November 2017. See parafin.co.uk/future-exhibitions--tim-head.html. Grzegorz Stefanski has won the Ivan Juritz Prize 2017 for his video work Restraint. See www.ivanjuritzprize.co.uk/2017-winner. 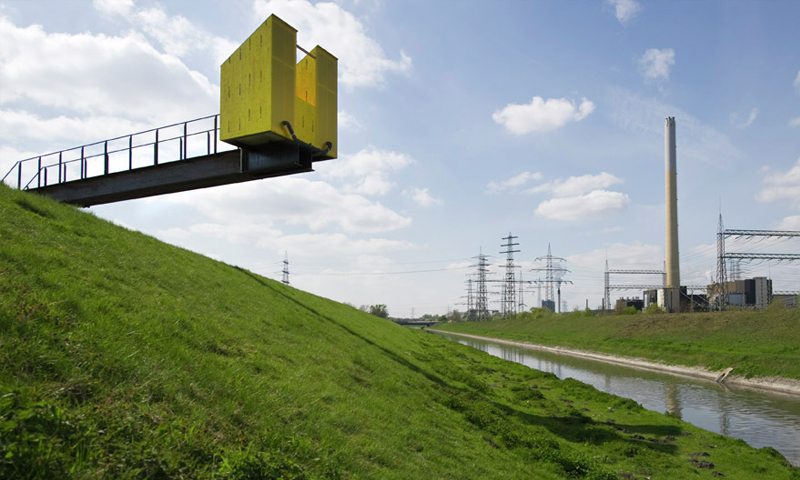 Former tutor Tina Gverovic is representing Croatia in Horizons of Expectation at this year's Venice Biennale, at the Giardini Arsenale, from 13 May - 26 November 2017. See www.labiennale.org/en/art/exhibition/national-participations and artreview.com/news. Pablo Bronstein: The Rose Walk, a new permanent commission is showing at Jupiter Artland, Bonnington House Steadings, Wilkieston, Edinburgh, EH27 8BB, from 28 July 2017. See www.jupiterartland.org. 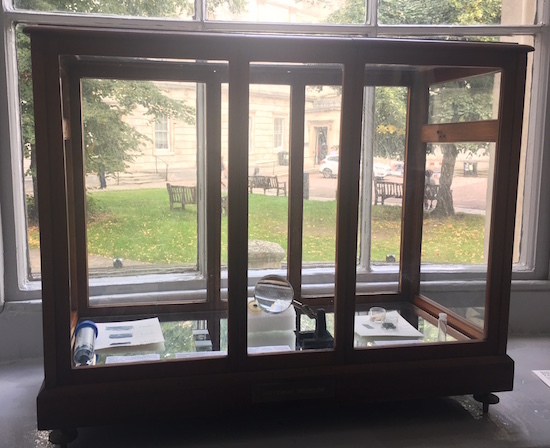 Blue from Iron by David Dobson, Slade scientist-in-residence, is showing in the Material Museum (H 460mm x W 660mm x D 270mm), at the ground floor of the Slade School of Fine Art, Gower Street, London WC1E 6BT, from 7 September - 31 October 2017. See blogs.ucl.ac.uk/methods-room. Olivia Bax, Gareth Cadwallader and Fiona Curran are showing in the Exeter Contemporary Open 2017 at Exeter Phoenix, Bradninch Place, Gandy Street, Exeter, EX4 3LS, from 10 October - 4 November 2017. See www.exetercontemporaryopen.com. Ali Kazim has received the Mahvash and Jahangir Siddiqui Foundation Jury Prize at Pakistan’s first Karachi Biennale 2017, open to the public from 22 October - 5 November 2017. See karachibiennale.org.pk/Biennale.html. 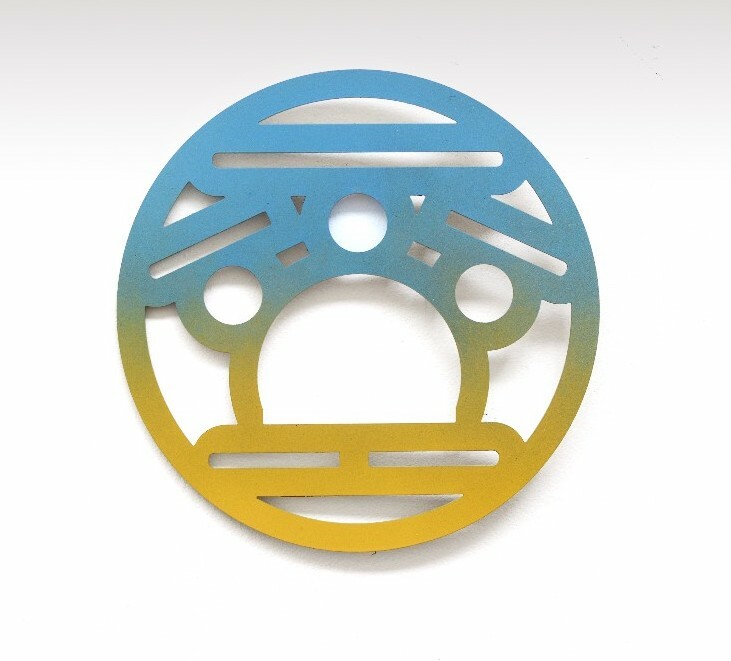 Melanie Jackson is speaking at Journeys of Lactic Abstraction, at Lecture Theatre, University Centre Somerset, Wellington Road, Taunton TA1 5AX, from 6pm - 7.30pm on Thursday 9 November 2017. For further information and booking, see www.eventbrite.co.uk. 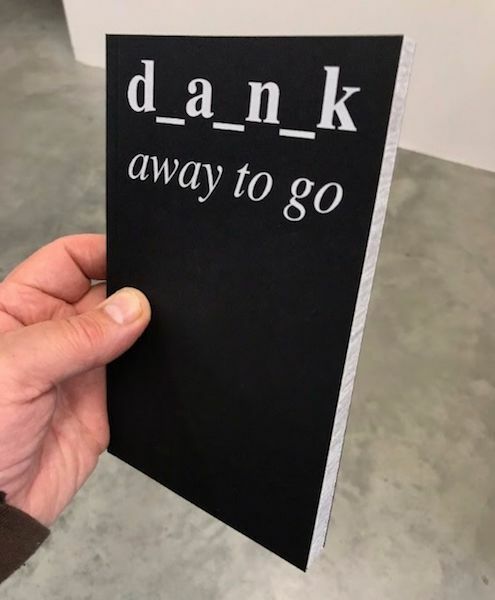 The book launch for Melanie Counsell's bookwork, d_a_n_k away to go, takes place at Matt's Gallery, Unit 2, 65 Decima Street, London SE1 4QR, on Tuesday 17 October, 2017, from 6:30pm - 9:00pm. See www.artmap.london/event/book-launch-melanie-counsell. Tom Butler has a solo show, Divided Self, at The Photographers' Gallery, 16-18 Ramillies Street, London W1F 7LW, from 15 September - 5 November 2017. See thephotographersgallery.org.uk/content/tom-butler-divided-self. 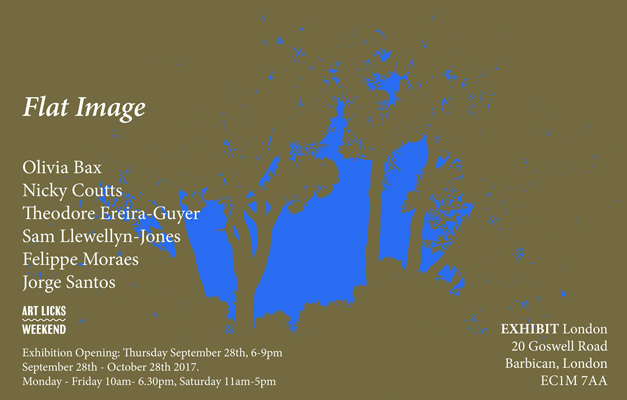 Olivia Bax and Sam Llewellyn-Jones are showing in Flat Image at Exhibit London, 20 Goswell Road, London EC1M 7AA, 28 September - 28 October 2017. See www.exhibit-goldenlane.com. 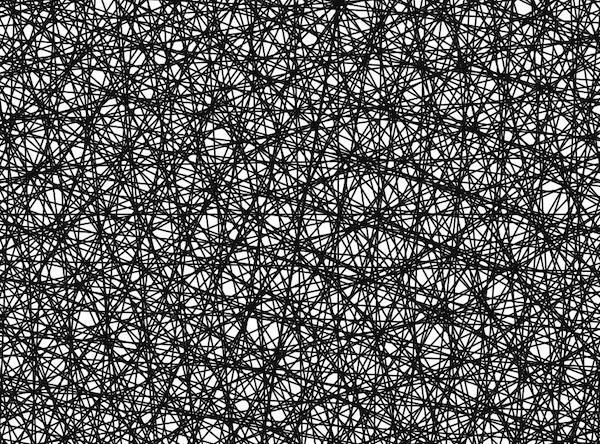 Antony Gormley, Sinta Tantra and Gary Woodley are showing in the Folkestone Triennial 2017, from 2 September - 5 November 2017. For further details, see: www.folkestonetriennial.org.uk/artists/2017. 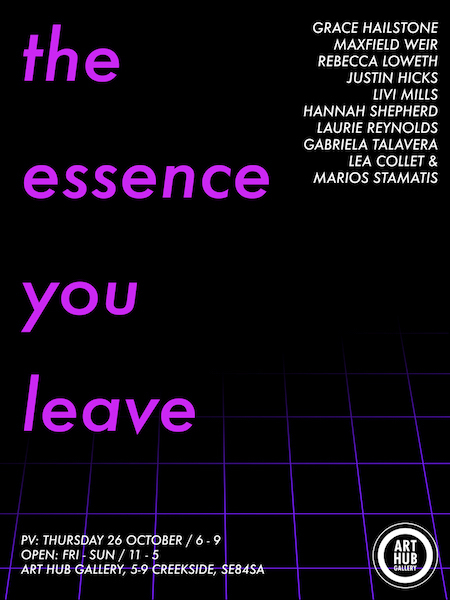 Grace Hailstone, Rebecca Loweth, Livi Mills and Lea Collet are showing in The Essence you Leave at Art Hub Gallery, 5-8 Creekside, Deptford, SE8 4SA, from 27 - 29 October 2017. See www.arthub.org.uk/gallery/essence. 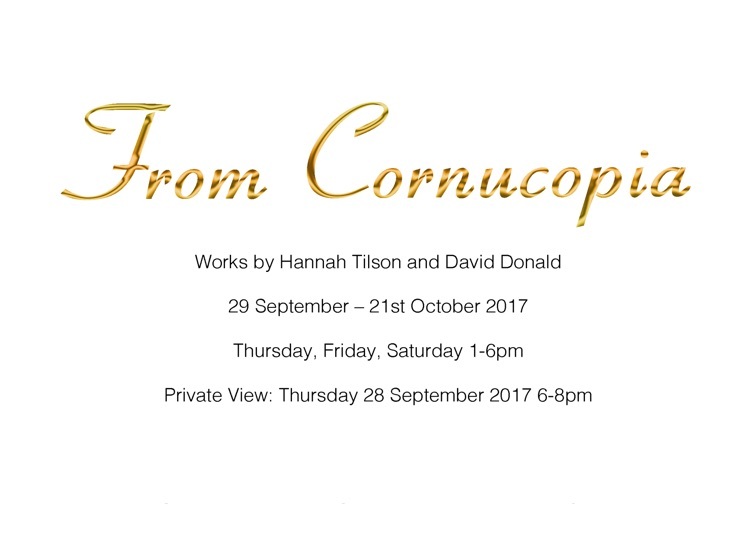 Hannah Tilson and David Donald are showing in From Cornucopia at Centre for Recent Drawing, 2 - 4 Highbury Station Road, London N1 1SB, from 29 September - 21 October 2017. 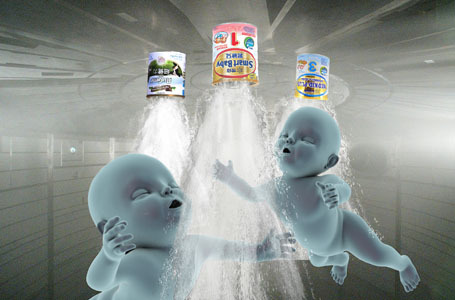 See www.c4rd.org.uk. 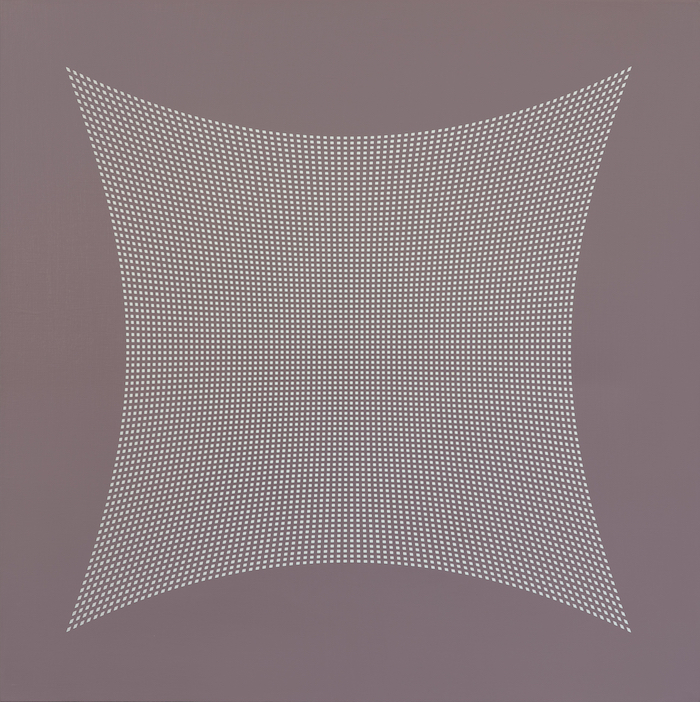 Celestial Mechanics: Tess Jaray, Linda Karshan, Jeanne Masoero, is showing at Megan Piper, 41 Dover Street, London, W1S 4NS, from 3 – 27 October 2017. See meganpiper.co.uk. Carey Young is showing in I am you, you are too, at Walker Art Center, 725 Vineland Place, Minneapolis, from 7 September - 27 October 2017. See walkerart.org. 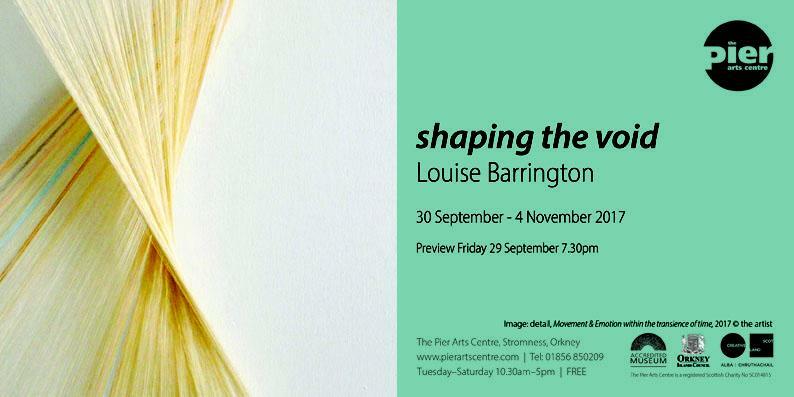 Louise Barrington has a solo show, Shaping the Void, at Piers Arts Centre, 28 Victoria Street, Stromness, Orkney, from 30 September - 4 November 2017. See www.pierartscentre.com. Natasha Malik is showing in Embodied Experience at Taseer Art Gallery, 8 Arif Jan Road, Lahore, from 1 - 7 November 2017.